Industrial Clutch Parts Ltd. have designed a series of mechanical clutches for occasional engagement and disengagement of transmission drives when the shafts are stationary. Often referred to as a Dog Clutch or Claw Coupling.  ICP supply an extensive range of Dog Clutches. Available directly from stock for immediate delivery. Our experienced technical sales team are also able to offer expert advice for a cost-effective and alternative solution from our wide range of manual multi-disc clutches. ICP provides a wide range of Tooth Clutches, commonly referred to as Dog Clutches. These units provide a positive lock drive and non-slipping operations for your industrial applications.